First-Generation college students are those whose parents or guardians did not receive a four-year college degree. UNCW is committed to providing first-generation college students with the resources they may need to succeed here at UNCW. The UNCW Office of Admissions is dedicated to assisting first-generation college students and their families through the college application process. 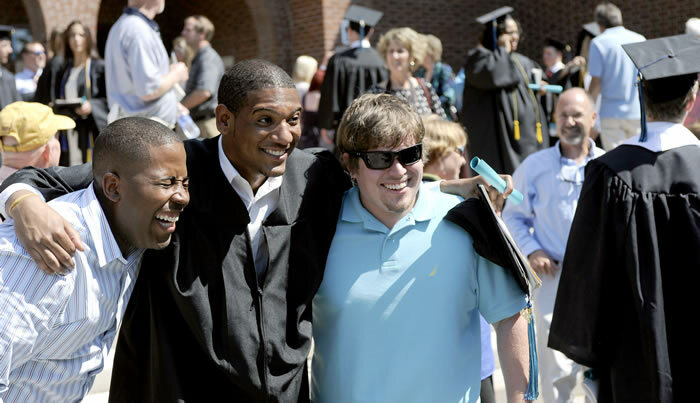 We acknowledge that this important student population adds value to the UNCW community, and our faculty and staff are eager to welcome them on campus. Below are a few campus resources that we hope will be useful during the application and college transition process. Alan Farber, Ph.D. wrote a booklet designed for parents of college students who may be going through the college application process and experience for the first time, and who may have never been through the college experience themselves. UNCW recognizes the importance of preparing for college. It is critical for students to take steps each year to becoming the strongest college applicant, and student possible. 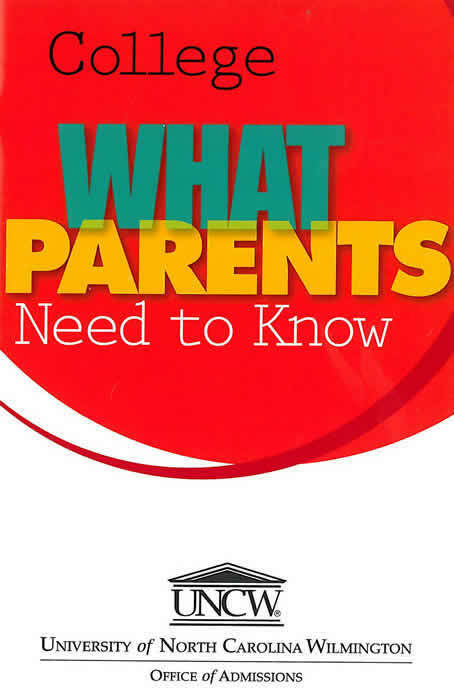 This booklet is a great resource for parents, addressing common concerns and providing information about how their first-generation student can achieve academic success. If you are interested in receiving this free resource booklet please request one HERE! UNCW is included on the College Affordability Guide for students and parents. This resource provides information on the most affordable colleges and degrees in the USA. UNCW recently participated in a interviewed conducted with North Carolina Public Radio about the First-Generation College Student Experience. We encourage you to listen to the podcast and learn more about how UNCW works with this unique population.